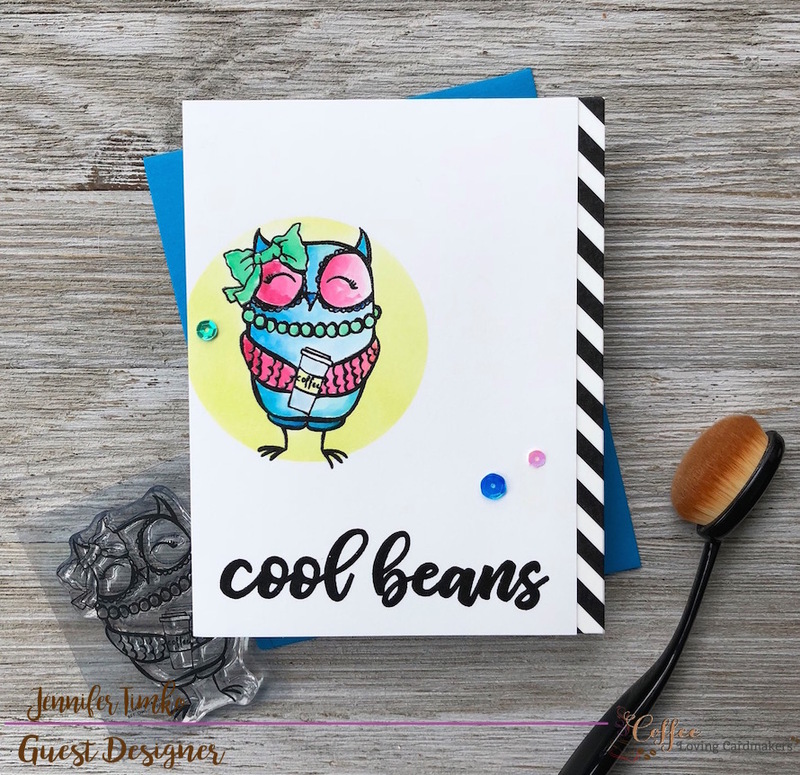 I’m thrilled to be sharing one more card as the Guest Designer for the Coffee Loving Cardmakers today. 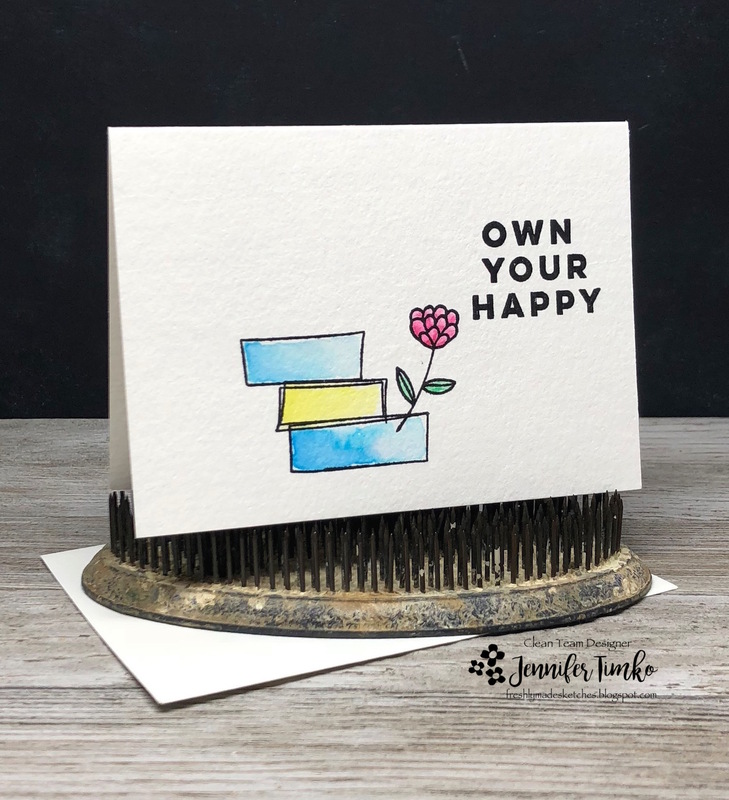 I’m back using Picket Fence Studios products and I hope you enjoy this. I’m pretty much in love with the sweet owls and this BFF Owl is super fun to color. I went a little out of the box on her palette and used the new Color Box Dyestress Inks by Clearsnap. 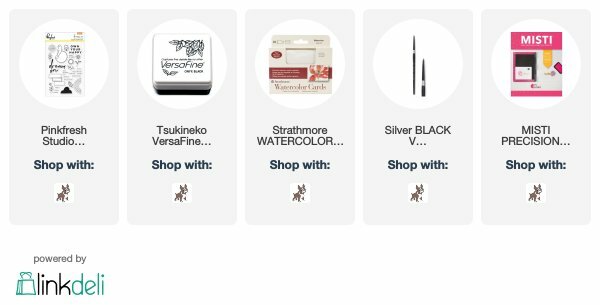 They have some beautiful shades and they are great for easy watercoloring and blending. I stamped the owl in Versafine Onyx Black and then heat embossed with clear embossing powder. Once she was colored I used the new Circle Stencil from Picket Fence Studios and the Life Changing Blender Brushes to create her spotlight. You can see that there are seriously no lines from the blending. 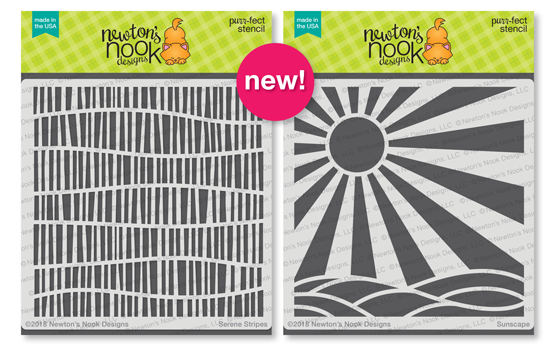 And the brushes come in big and little sizes so you can use them for all your stencils. The really are life changing when it comes to simplifying your blending. 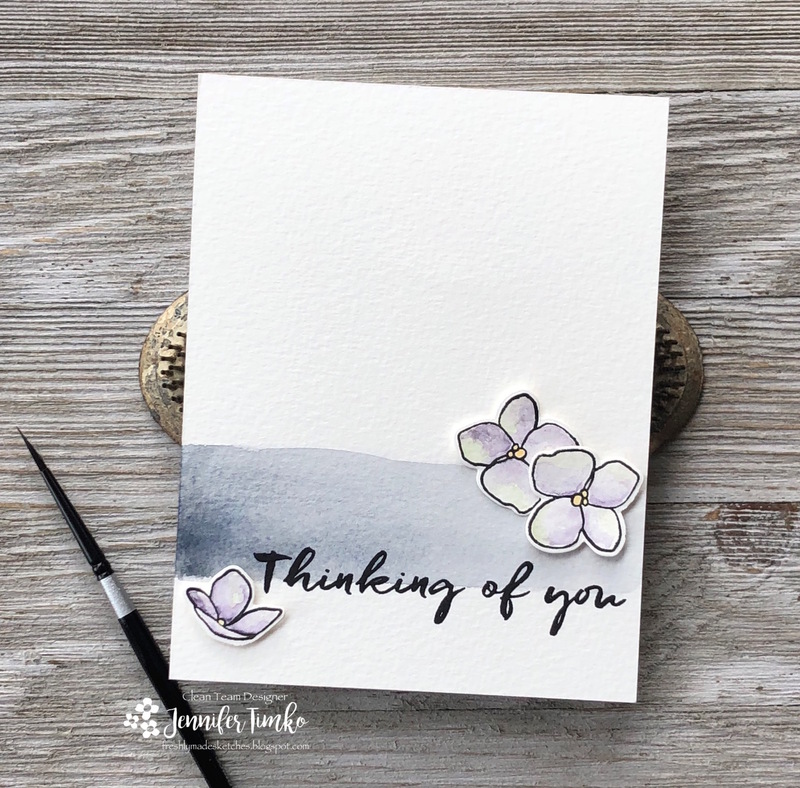 For the sentiment, I used another set from Picket Fence Studios (soon to arrive in the store) called Ways to Say Congrats. This one is perfect for all us coffee fans, don’t you think? I had so much fun joining in on the Coffee Loving fun this month that I’ll be a part of their hop celebrating National Coffee Day!!! A whole day to celebrate coffee…I’m all in!! And I’m lucky enough to be one of the hop participants with a sponsored prize. You won’t want to miss it!! Come back tomorrow for all the fun. Until then, thanks for stopping in today. 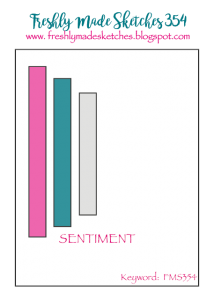 I’m so excited to share with you today that Picket Fence Studios is launching its very first new release. 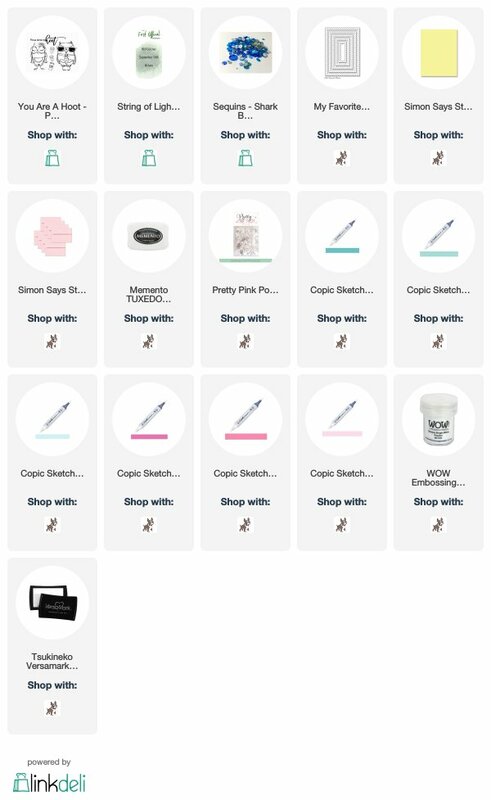 So many fantastic new sets and I get to start sharing with you today! First up, I have a card for you that I created for the Coffee Loving Cardmakers where I’m the guest designer this month. Ah…coffee!!! And cards! Need I say more??!! Ok, maybe a little more but click over HERE to see my post and some more details. 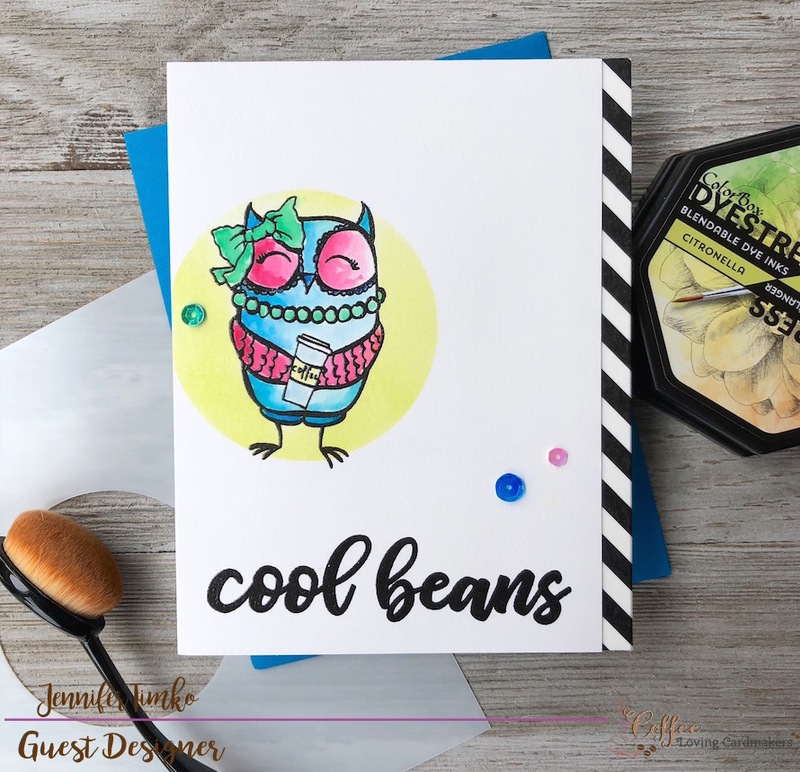 This adorable owl from You Are A Hoot seemed perfect for this new sentiment from the Louise (#girlboss collection) set. I colored using Copic Markers and then fussy cut her out. I added this stitched scallop layer for the sentiment and thought some dots to match my coloring would be nice in the background. 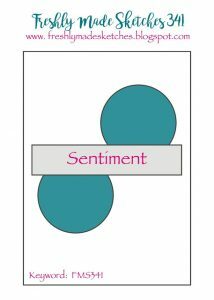 Love the sentiments from this new set and they will be great to pair with many existing stamps in your collection. 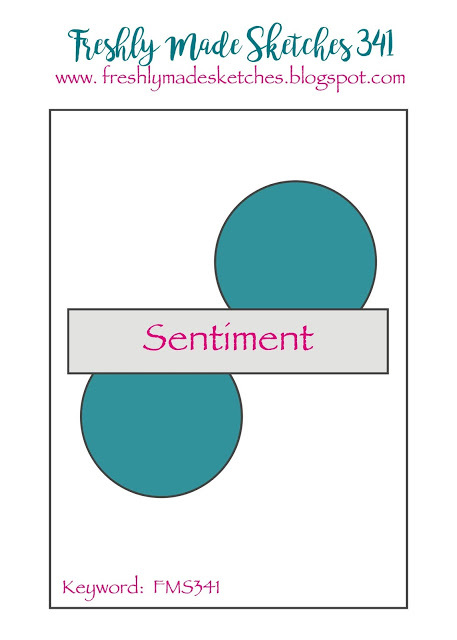 For my second card, I used another of the new release sets called String of Lights. It is such fun and I love the sentiments too. I created this background using Dyestress Inks by Clearsnap. Then I stamped the image and sentiment in Versamark Ink and heat embossed with Bright White Embossing Powder by Wow Embossing. These new inks come in such pretty colors and I loved the cool colors to make this image pop off the card. I found that the Shark Bite Sequins from Picket Fence Studios were the perfect match for the inks (love when that happens) and I also added in a few Sparkling Clear Sequins. Well that is it for today! 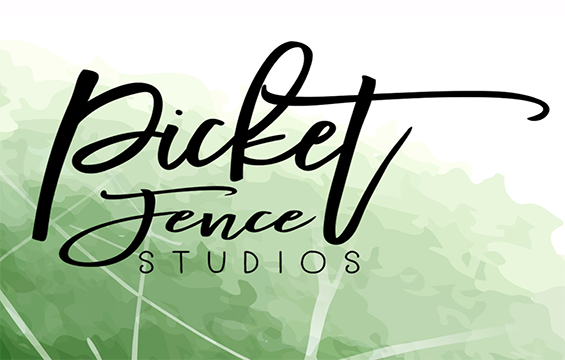 Make sure you head over to the Picket Fence Studios site to see all the new products available in the new release. I’ll be sharing more of them over the next few days! Thanks for stopping in. See you soon. A quick post for today. On a layover, hotel wifi is wacko and I am just trying to fight to get this posted. Ah, technology!! The amazing Jen Mitchell has a sketch today over at Freshly Made Sketches that is perfect for anyone. That wide open space meant that I just needed to create something with watercolor. 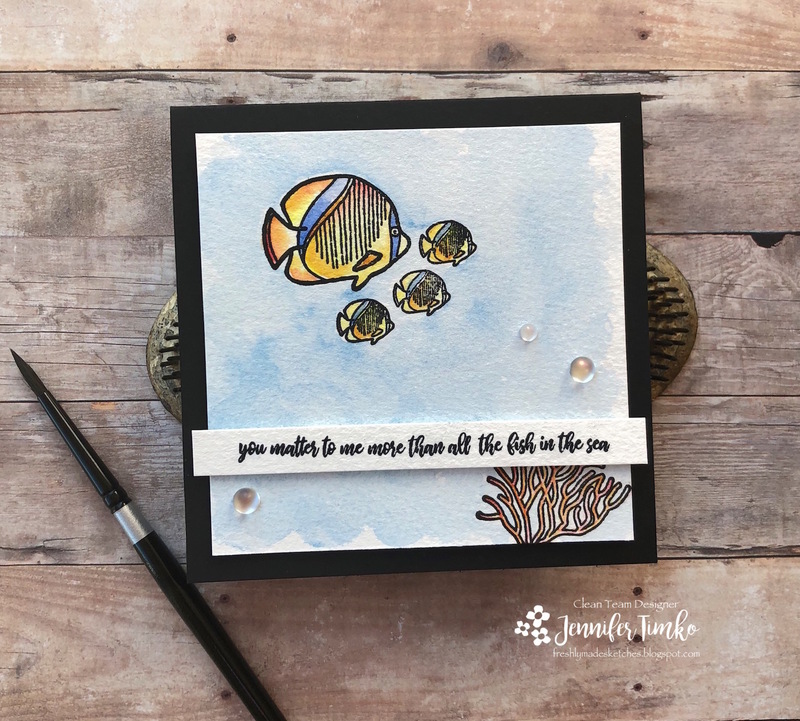 These fabulous fish from Picket Fence Studios are such fun and seemed perfect. 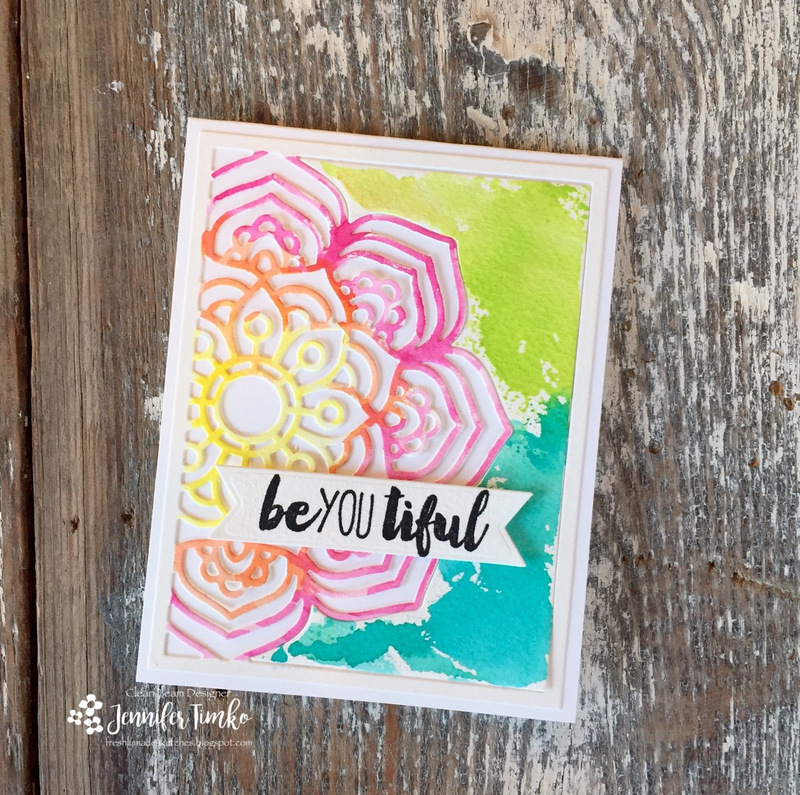 I stamped on Fabriano Extra White Watercolor paper and colored using some Daniel Smith paints. The sentiment from a sister set called A Dose of Vitamin Sea really spoke to me and I thought it would work well here. 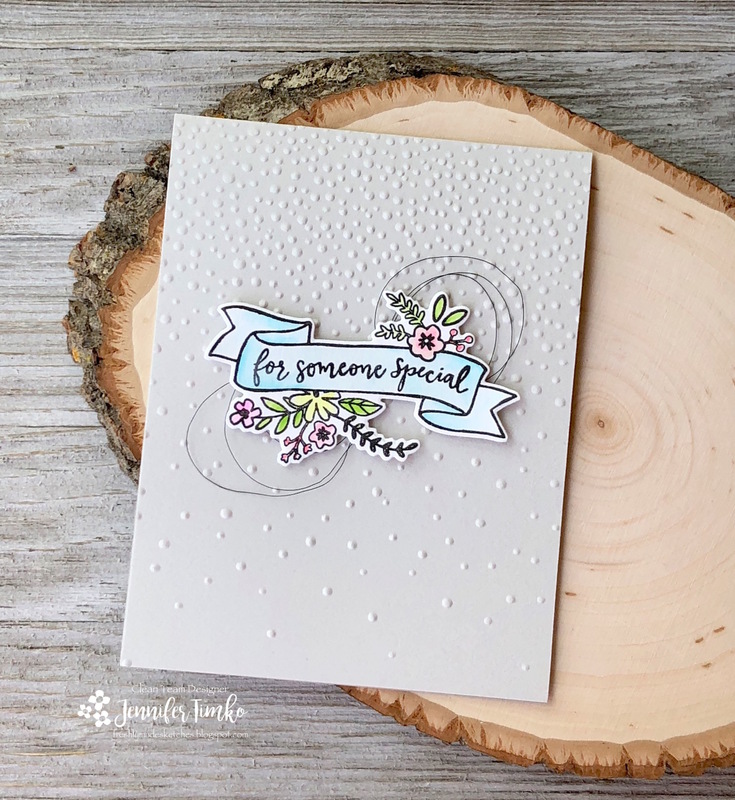 The Frosted Droplets are a new product from Stampin’ Up and I liked their added texture. Ok, like I said…super quick. More soon when I’m back to a functioning internet. Thanks for stopping in today. See you soon! Happy Friday!! Wow it has been quite a week and I’m happy to end it with this week’s Feature Friday with Concord and 9th. 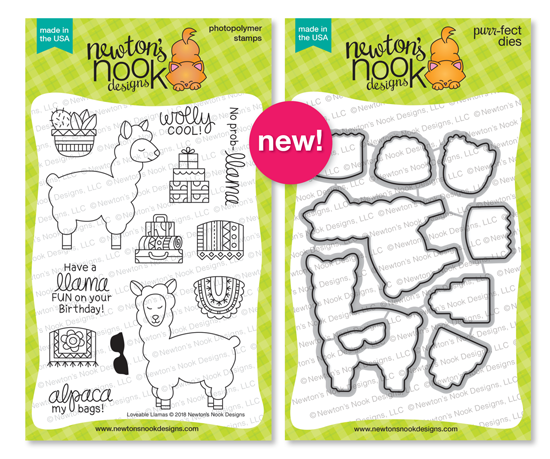 This week we are focusing on the City Stacks bundle. There are so many options with this set that my head was spinning with ideas. After pondering a bit, I settled down into an idea that centers on this amazing sentiment. I LOVE this sentiment. I stamped the tree image onto Bristol Smooth paper and colored using some Daniel Smith watercolor paints. Just different shades of green. With a quick cut using the coordinating dies, this layer was done. Then I took another piece of Bristol Smooth and inked it up with a variety of blue Distress Inks. 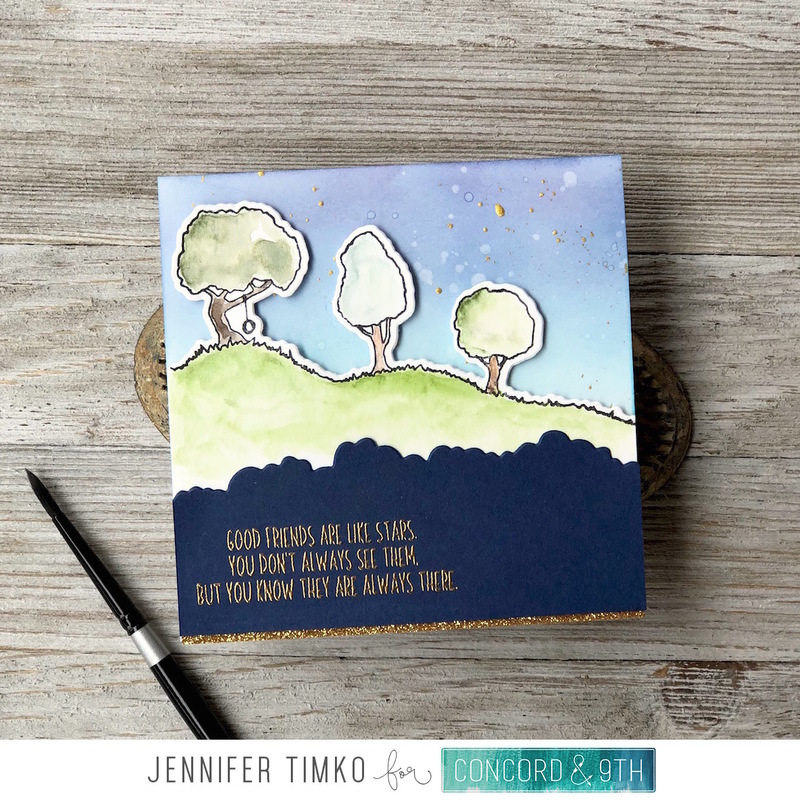 I splattered with a bit of water and then finished with a little splatters of gold Smooch Accent Ink to mimic stars (the stamp set has stars so that is totally a great choice too). And then I debated some more. I finally settled on using a dark blue panel that is cut using the “top” die from the die set. I like the detail it gives. The sentiment was stamped in Versamark and then heat embossed with gold embossing powder. Finally, to add the perfect finish with all the gold, I added a small strip of the gold glitter paper from the Neutrals Glitter Paper Pack. All the shine is hard to capture in a photo but it is really spectacular in person. 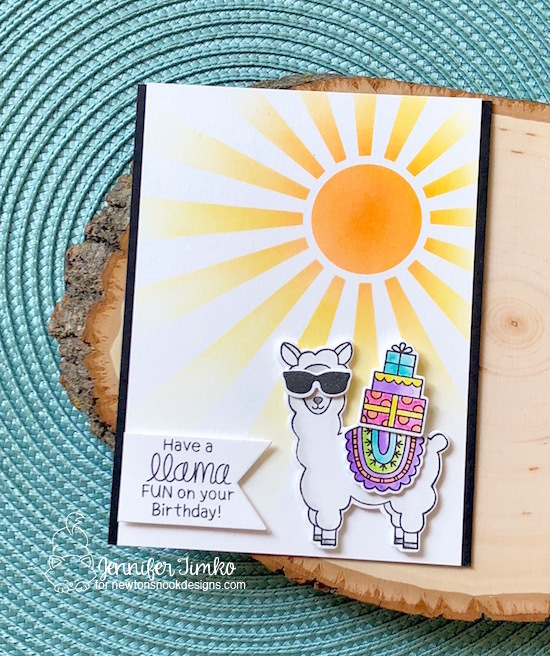 I popped up my layers on foam tape but this bundle is designed to create 3-D cards. Make sure you watch the tutorials from Concord and 9th to see how cool this is! You can also see inspiration from all the Feature Friday designers on the Concord and 9th Blog. Thanks for stopping in today. See you again soon! I’m busy, busy showing you projects this week and I have been waiting to show you this one. I made this while I was at Stamping Away and just love it!! 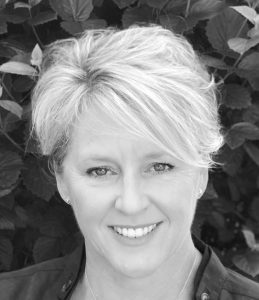 It seems perfect that the wonderful Kim Singdahlsen is the sketch hostess this week at Freshly Made Sketches. I love what she creates with Taylored Expressions products so it seems fitting that I was able to use some of those for her sketch. I started with the Mandala Cutting Plate and what a wow it is! I cut it out of some Bristol Smooth paper so that I could watercolor it. I smooshed some Distress Ink onto a clear block and added some water, then used that to color the mandala. I saved the large cut out section on the right side so that I could color it too. 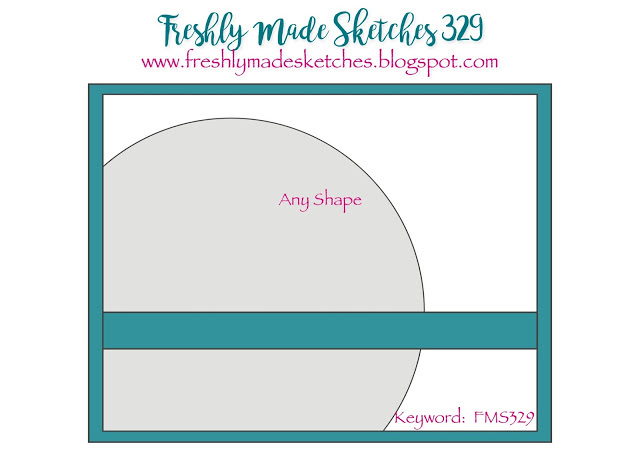 So bold and super simple to do! 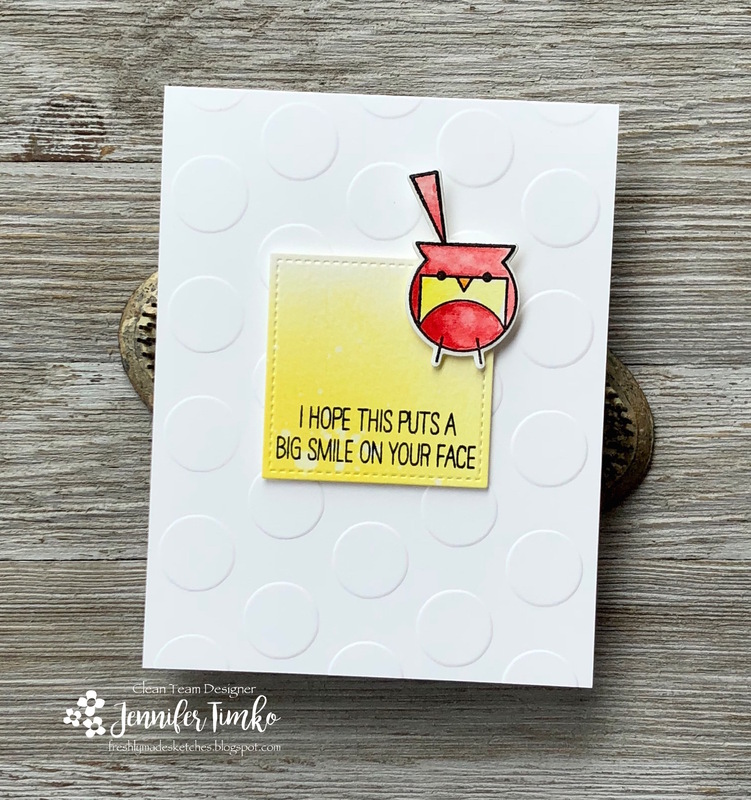 Another of the TE design team members, Jen Shults, brought this die (and many of its friends) to Stamping Away and she also brought a ton of TE stamps. I was like a kid in a candy store!! 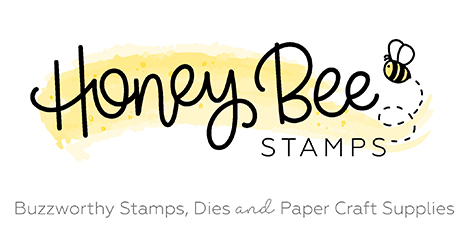 Took me a while but I finally narrowed down to the perfect sentiment from the Free Spirit stamp set. I cut out a banner with the Double Ended Flag Stacklet and then stamped on the sentiment using my Misti. This may be my favorite card that I have made in a while and I was clearly inspired by all the rainbows and creativity while I was at the Whatever Craft House! 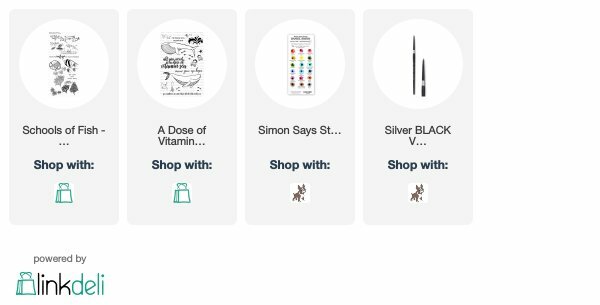 I hope you enjoy this sketch as well…so many beautiful projects from our design team!! Thanks so much for stopping in. I’ll see you soon!